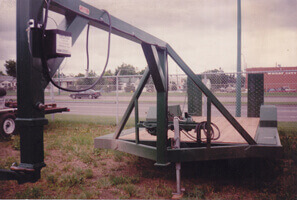 Gord’s Mobile Welding & Fabricating provides a wide array of services to customers in Regina and the surrounding areas. We can work with all metals and any blueprints or specifications presented to us. With more than 35 years of experience, our team has the expertise and skills to complete any job you may have. We are also available for emergency services. Contact us today for a quote on any of our services. Our welders and fabricators are experts in getting the job done on industrial machinery and equipment. 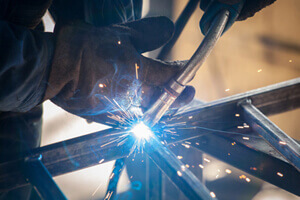 Whether you need on-site welding to repair your equipment, or you’re looking for custom fabrications, Gord’s Mobile Welding & Fabricating Ltd. has you covered with a wide variety of services. When you need a welding or fabrication job done for your agricultural equipment, you need it done quickly and you need it done right. At Gord’s Mobile Welding & Fabricating Ltd. we understand that and have a range of services that we can bring to your farm to get you what you need repaired or completed on your timeline. 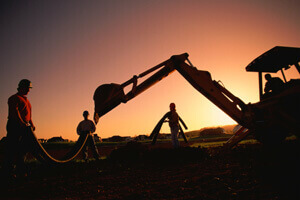 Keep your heavy equipment in top shape with our welders and custom fabrication services. We can come to your job site and even provide emergency services if necessary. Gord’s Mobile Welding & Fabricating Ltd. has what you need to keep your equipment running the way it should. 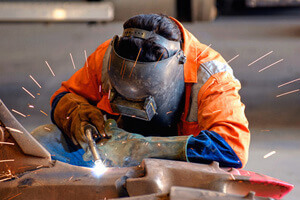 We can have our welders and fabricators work on your equipment or other metal repairs. Whether you need a part fabricated, tools repaired, welds reinforced, or many other applications, we are the team to rely on. 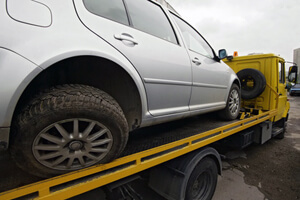 We also offer emergency service for those times when it can’t wait. If you’re looking for a better way to haul in your vehicles, we are here to help. 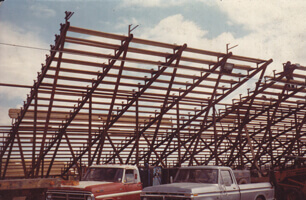 At Gord’s Mobile Welding & Fabricating Ltd., we can create custom trailers and hitches built to the blueprints or specifications that you give us. If you are looking for a specific deck for your trucks, we can make it happen. Send us what you are looking for and we can have the exact truck deck ready for installation in no time. 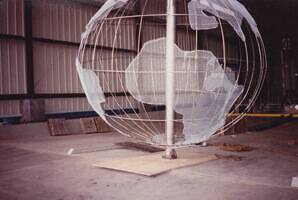 We can work with any metal and our fabricators are ready for any challenge. If you need a mobile welding team for your job, we have the welders and equipment to get it done right. Our welders are well trained and can work with any type of metal. They can work on challenging welds and are always working with an eye for detail and quality. 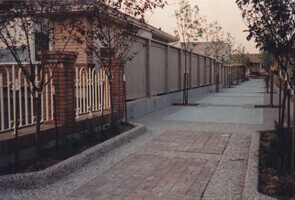 With more than 35 years of experience, we have created and installed a lot of iron gates, fences, and railings. We are experts at fabrication of these products to meet your specifications. Whatever you are looking for, we can help with many different options available. 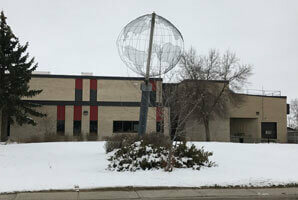 If your home or business needs additional security, there is only one company to trust in Regina. 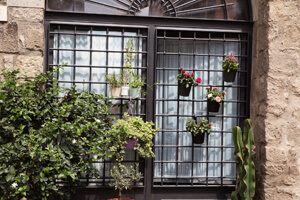 At Gord’s Mobile Welding & Fabricating Ltd. we will custom create your window guard bars and then install them so you don’t have to worry about your window security.